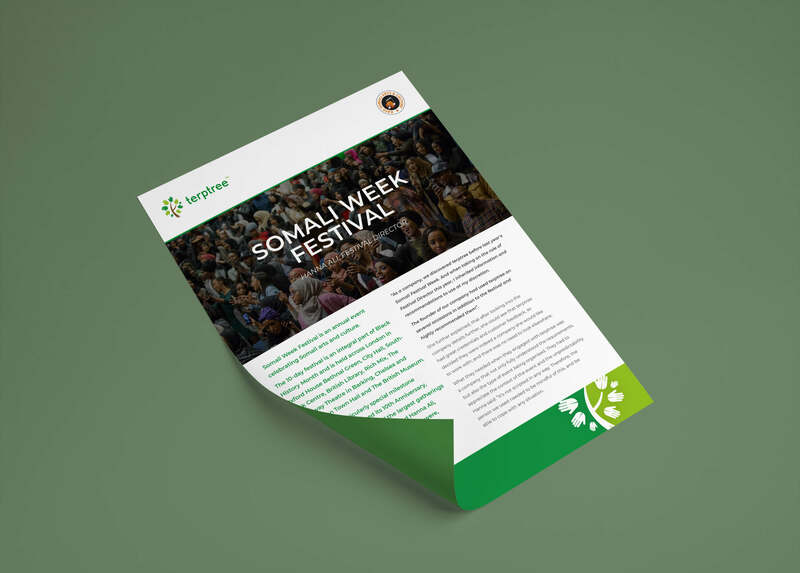 Somali Week Festival is an annual event celebrating Somali arts and culture. The 10-day festival is an integral part of Black History Month and is held across London in Oxford House Bethnal Green, City Hall, South- bank Centre, British Library, Rich Mix, The Broadway Theatre in Barking, Chelsea and Kensington Town Hall and The British Museum. 2018 was a particularly special milestone as the festival reached its 10th Anniversary, bringing together one of the largest gatherings of Somalis in the Diaspora. And Hanna Ali, Festival Director tells why terptree were, again, invited to be part of this event. Freeways are a charity that supports people with learning disabilities. Freeways have a number of different services; registered care homes, Supported living, Floating support, community support and a hydrotherapy pool. 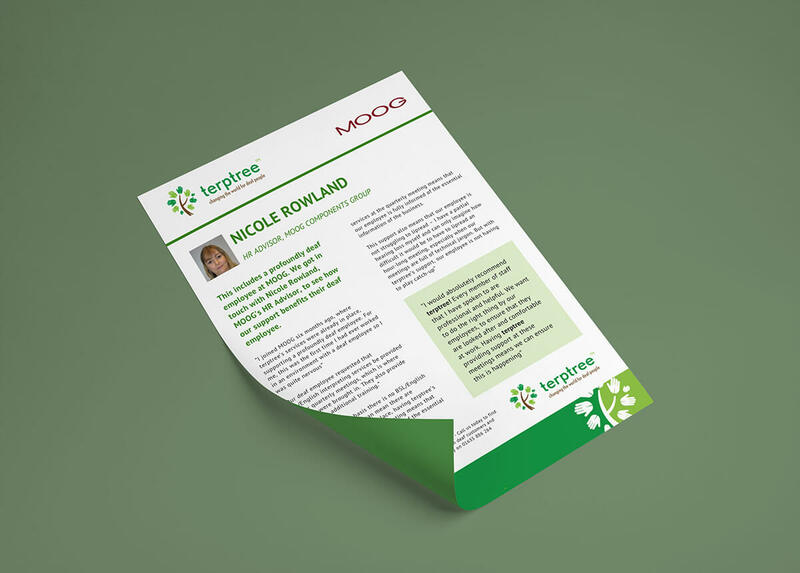 Within all services we strive to offer a flexible service which promotes choice, well being and independence. 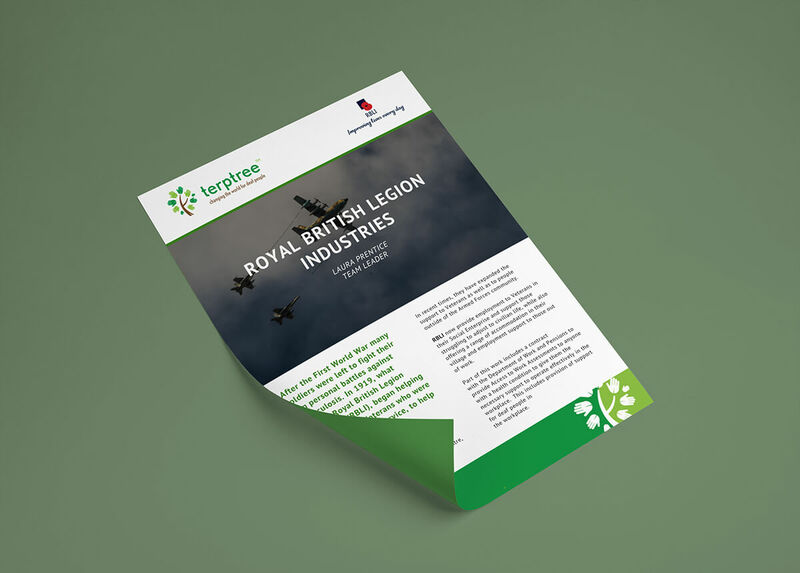 We have a proven track record and offer a consistent quality service to individuals. 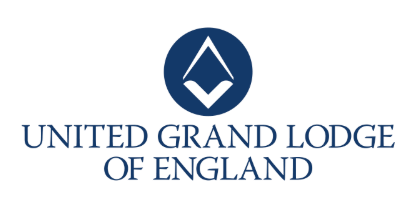 United Grand Lodge of England is acutely aware that all our staff deserve to be treated as equals; undergoing the same level of training and being awarded access to all staff meetings when appropriate. 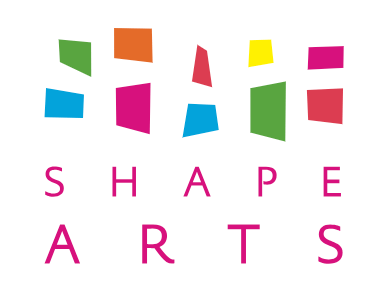 Shape Arts is a long-standing and successful disability-led arts organisation. It works to improve access to culture for disabled people by providing opportunities for disabled artists, training cultural institutions to be more open to disabled people, and through running participatory arts and development programmes. The Margaret Wix school vision and values are at the core of everything they do. They underpin teaching and learning and provide an environment which prepares pupils to be confident, happy citizens. 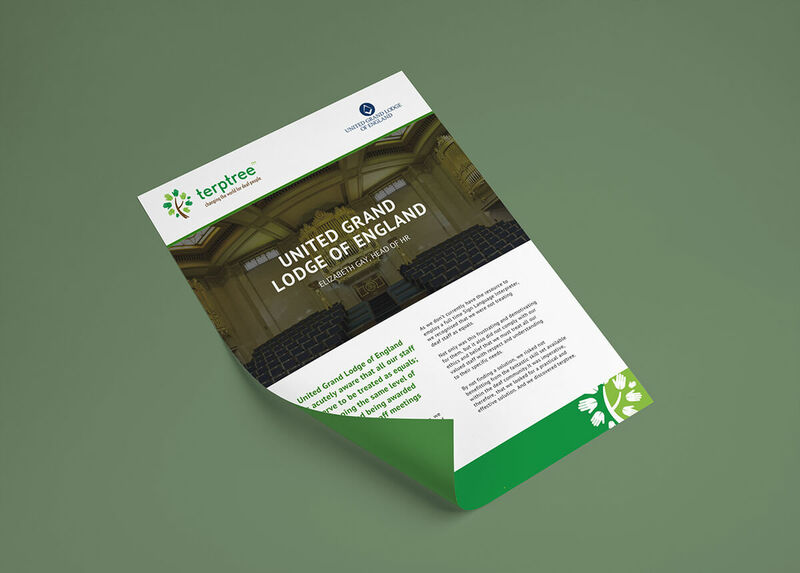 They believe children should be the central focus and that, together with teachers, staff, parents and the wider neighbourhood a whole school community worthy of everyone’s education and support is built. 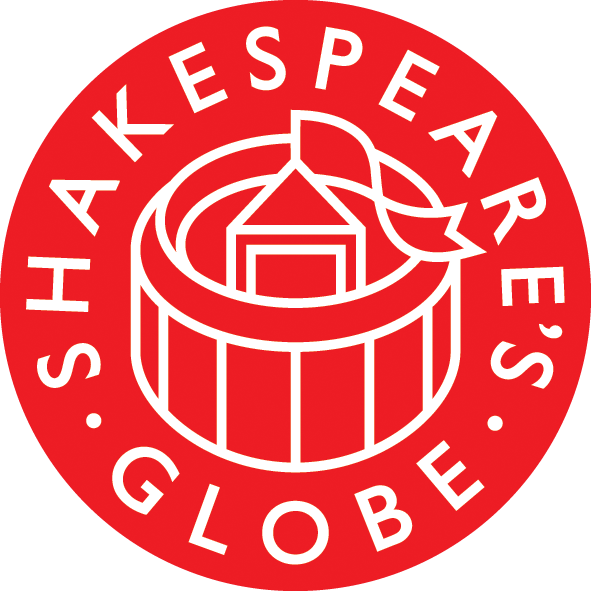 Shakespeare’s iconic Globe Theatre in the heart of London, combines the work of the original Globe Theatre, where Shakespeare’s plays were performed during his lifetime, as well as the Sam Wanamaker Theatre, which specialise in more artistic performances. The Royal Albert Hall is iconic and has at the heart of its mission bringing life-enriching, unforgettable experiences to all. They hold 390 events in the main auditorium each year, 867 events beyond the main stage and they issue more than 1.66 million tickets annually. Within this, over 195,000 participants are reached through Education & Outreach work.